Pact and its local partners are playing a major part in one of Ukraine's most critical struggles—for democracy. Since 2008, Pact has supported local pro-reform civil society organizations working to promote government transparency and accountability, European integration and civic involvement. These civil society partners played a key role in Ukraine’s recent Euromaidan revolution, and today, they are leading the country’s post-revolution reform efforts. 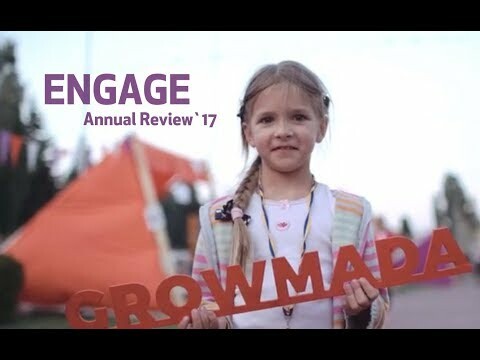 With funding from USAID, Pact's ENGAGE project is increasing civic education, promoting democratic reforms through local coalitions and ensuring lasting civic engagement in Ukraine. 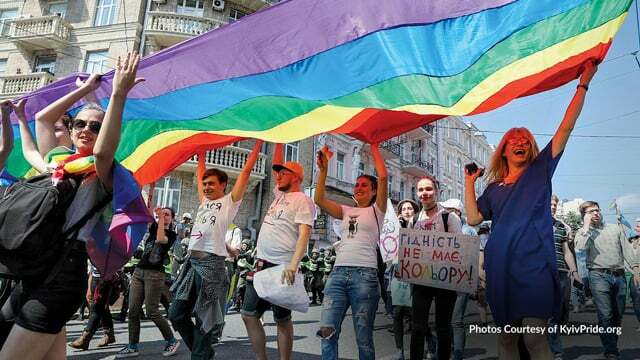 In addition, ENGAGE is building inclusion of marginalized groups, including people with disabilities, members of the LGBTQ community and Ukrainians displaced by Ukraine's conflict with Russia. Pact has also played a critical role in Ukraine's fight against HIV and AIDS. Pact’s RESPOND project worked across the country from 2012 to 2017 to improve the quality of HIV and AIDS services targeting key populations and their partners, and to strengthen the capacity of Ukrainian institutions and organizations to deliver quality HIV programs. By applying a mix of our trademark approaches—technical assistance, organizational capacity development and systems strengthening—we've ensured that local organizations are well equipped to confidently lead the way toward ending the HIV epidemic in Ukraine. With help from Pact's UNITER project, Maksym Zadorozhnyi is charting a fresh course for disabled people in Ukraine.